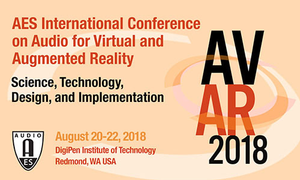 The Audio Engineering Society is pleased to announce the second International Conference on Audio for Virtual and Augmented Reality, taking place August 20-22, 2018, at the DigiPen Institute of Technology, Redmond, WA. 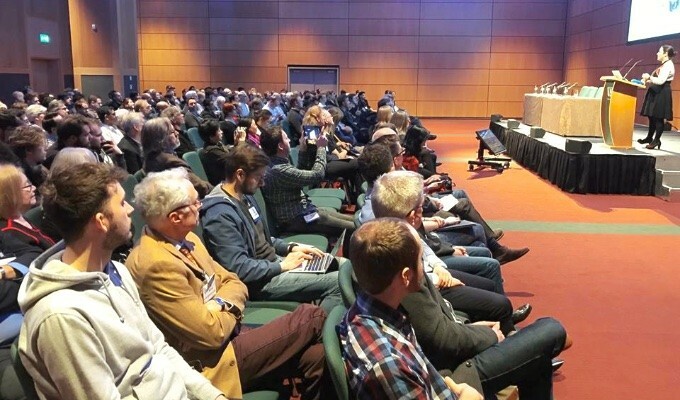 The conference and exhibition will bring together a community of influential research scientists, engineers, VR and AR developers, and content creators. 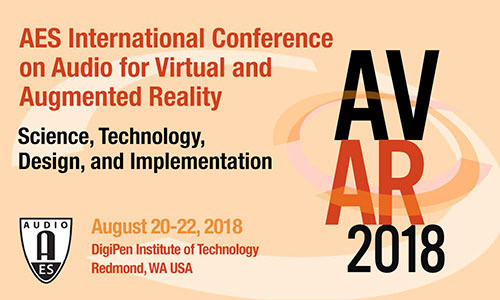 The conference’s esteemed keynote presenters – Jean-Marc Jot, Distinguished Fellow, Magic Leap; Ivan Tashev, Partner Architect, Microsoft Research Labs Redmond; and Ravish Mehra, Lead Research Scientist, Facebook Reality Labs – are at the forefront of innovation for VR and AR. Sponsors include Microsoft, Facebook, Bacch Labs, and Game Sound Con. A variety of sponsorship packages are still available for sponsors who’d like to engage with this highly specialized and influential group. 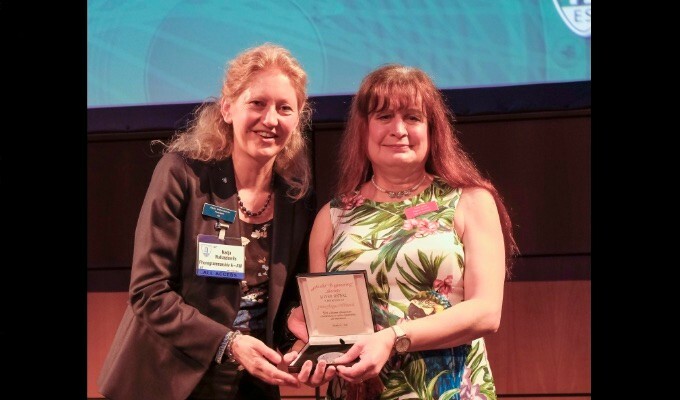 Please contact organizers at 2018avar_chairs@aes.org for more information.